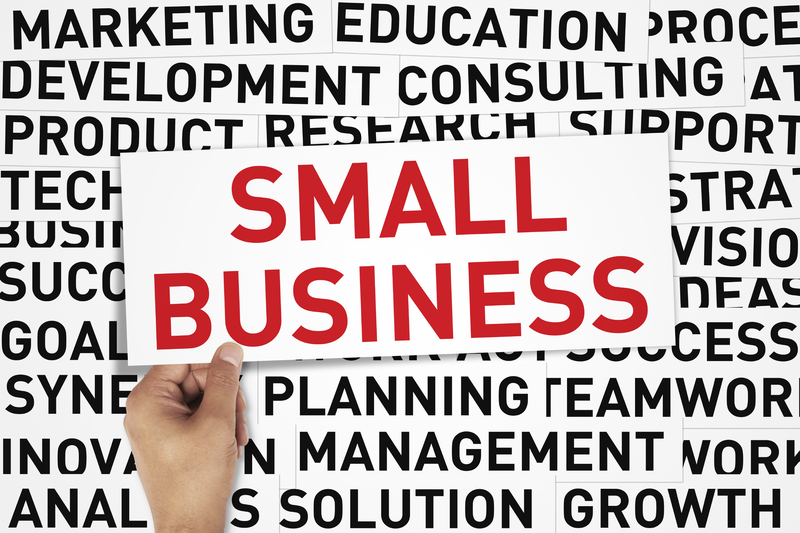 Not every small business needs to form an LLC in order to function. A child selling lemonade by the side of the road has no use for a Tax ID number. It doesn’t seem practical to set up a new business entity to host a garage sale or a Tupperware party. As a venture starts to grow from a hobby to a full-time job, however, there are questions every business owner should ask to determine whether it is best to incorporate the business into a legal entity. 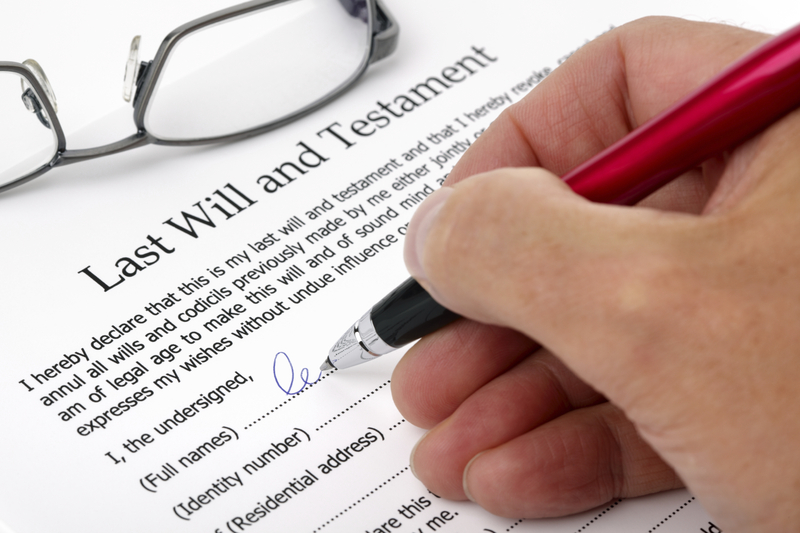 Do I need to protect my personal assets? The greater the risk of being sued, the more necessary it becomes to file the necessary paperwork to form a Limited Liability company. This will limit the owner’s financial liability to the assets invested in the business. This means that, if a business gets sued, the business owner’s personal assets, like his or her home, automobile, personal bank accounts, and belongings, may not be targeted by the lawsuit. Common lawsuits of concern are for the satisfaction of contracts and leases and personal injury claims for accidents on the premises. Similarly, a bank may not seek a business owner’s assets to repay a loan unless the business owner signs a personal guarantee. Banks often require such a guarantee for new businesses that have no credit history. 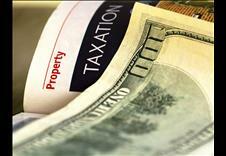 Do I need flexibility in my obligation to pay income taxes? 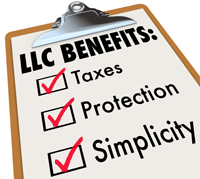 A C corporation, which is a type of Limited Liability Company, has the flexibility to shift the business’s tax burden from one year to another. 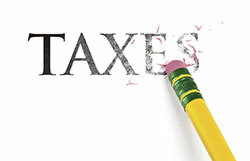 Normal business expenses and salaries can be deducted from a business’s taxes that may ultimately reduce a business owner’s tax burden depending on the income he or she derives from the business and from other sources. Do I need to protect my company name? In most states, companies register their names with the state to ensure that only one business can operate under that name. This is important for branding and marketing purposes. Adding LLC to the end of a company’s name can also add legitimacy to a new business, thus enhancing the brand. Do I want to sell all or part of the business? Ownership of an LLC or corporation can be shifted easily compared to those of a sole proprietorship. Adding partners and selling the business can be difficult if there are no lines between where the business ends and the owner begins. Once a business is incorporated, it lasts until it is dissolved, meaning it continues to be an asset for a business owner’s estate after the individual passes on.